WASHINGTON -- The attorney for Sgt. 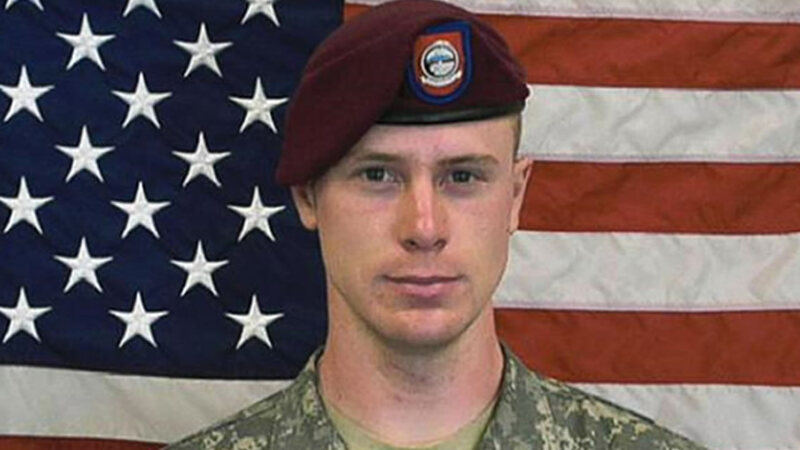 Bowe Bergdahl, who was released in exchange for five Taliban detainees from Guantanamo Bay, says the soldier's case has been referred for trial by a general court-martial. Attorney Eugene Fidell says the convening authority did not follow the advice of the preliminary hearing officer who had recommended that Bergdahl's case be moved only to a special misdemeanor-level military court. Fidell said in a statement Monday that he had hoped the case would not go in this direction. Bergdahl, of Hailey, Idaho, was held by the Taliban for nearly five years after he walked off his post in Afghanistan on June 30, 2009. He was charged in March with desertion and misbehavior before the enemy.